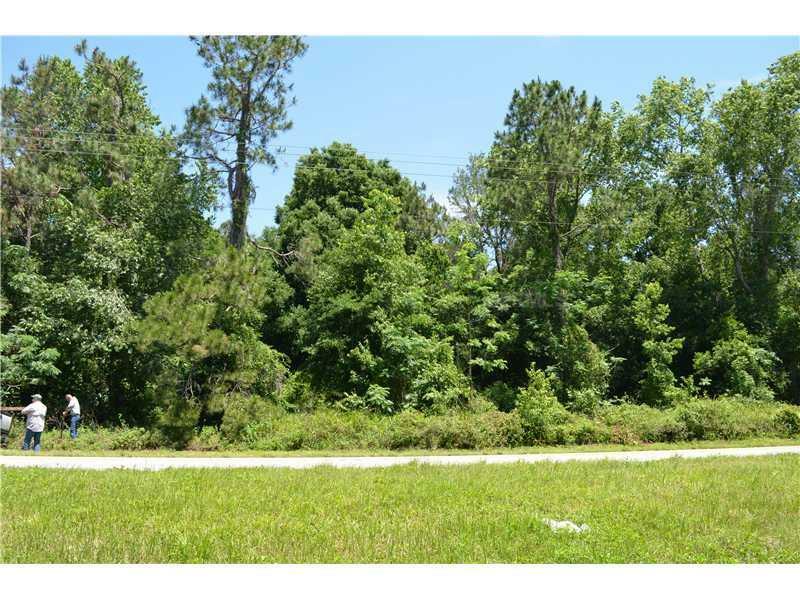 Blanton - 18 hilltop acres, currently planted in mature pines, paved rd frontage and six inch well on site, two minutes from on ramp to I75, easy commute to Tampa, no deed restrictions. 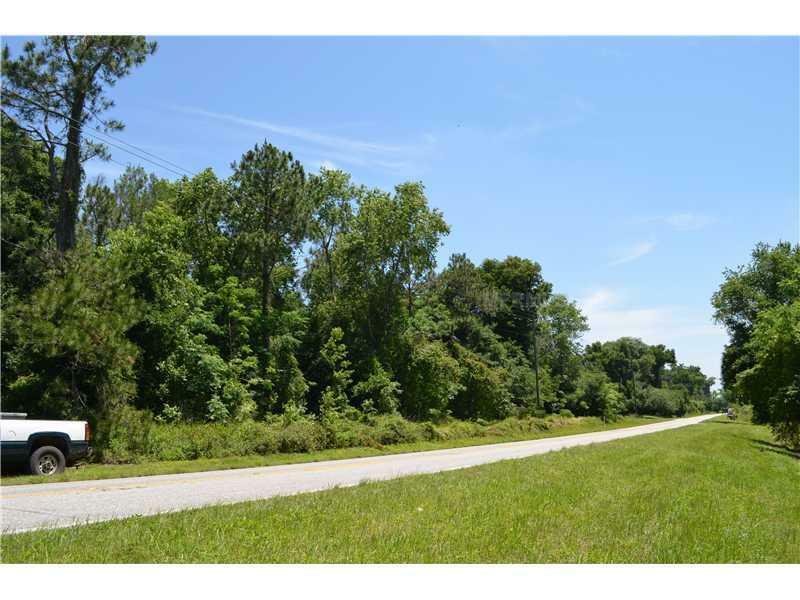 This property is beautiful wooded land highly elevated. Close to hwy. 75 and few miles to Dade city, San Antonio, and St. Joe. Has a well and electric. Would make a beautiful home site, farm or ranch. Could sell off the timber. Close to Pasco -Hernando State College. Owner prefers cash, would consider doing some owner financing with $100,000. down, 3 to 5 year baloon, Interest negotiable. $19,500. per acre. Listing provided courtesy of San Ann Realty.